We all know that following any holiday break, its 'back to school' and back to work... but that doesn't mean the fun is over! We have a meeting package which is sure to get your delegates excited to be back. 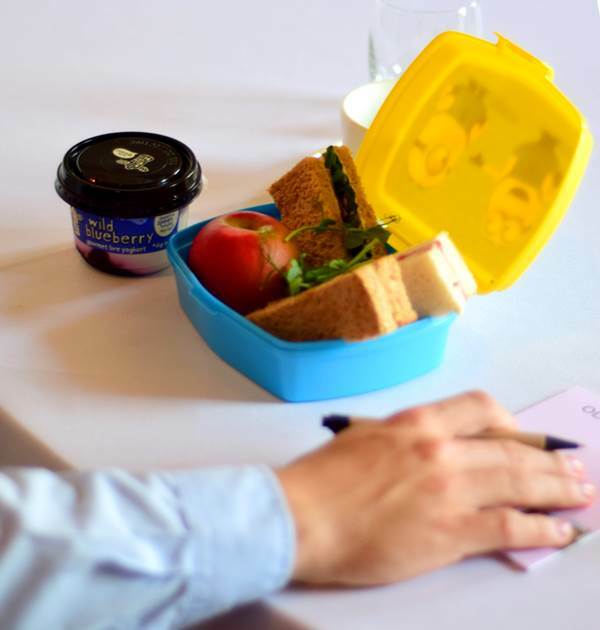 With complimentary meeting room hire and selected A.V, access to the WiFi, a 'school lunch' served with a selection of refreshments from just £45 per delegate, it's sure to keep everyone happy ! To get your meeting in the diary contact Hayley on 0161 697 3066.